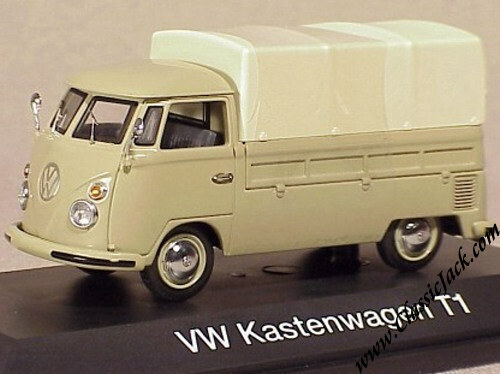 Diecast model in scale 1/43. Length approx. 4 inches / 10 cm.